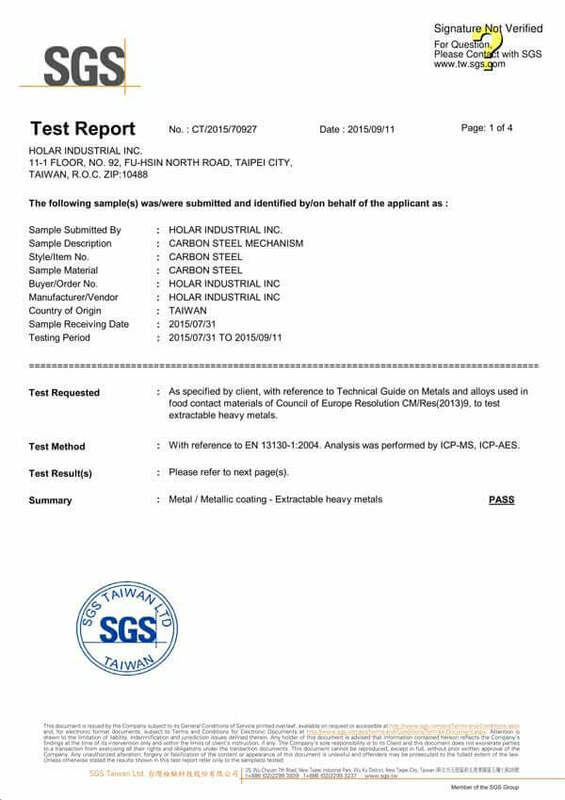 As the world leading kitchen and dining manufacturing company, we not only strictly examine ourselves through our employees and organization, but also work closely to the international leading inspection and certification company to ensure our products consistent quality to our partners. 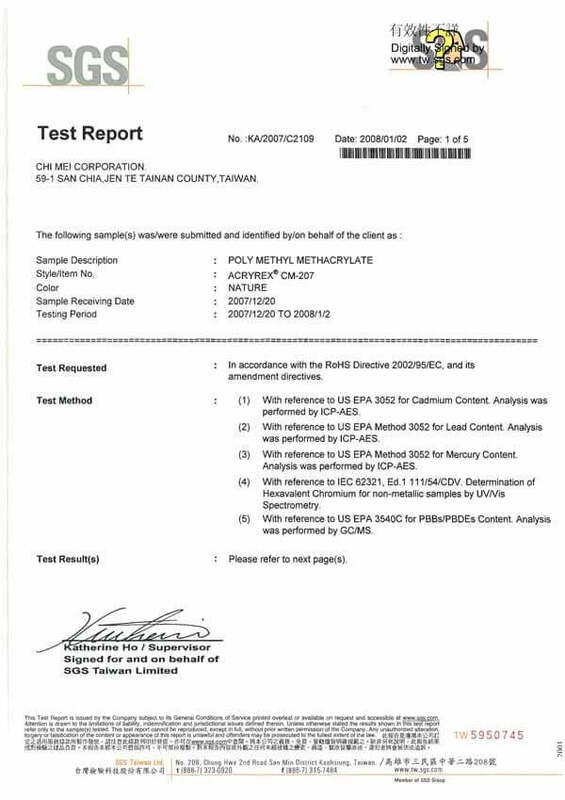 ISO 9001:2015 Quality Management Systems (QMS) is the international standard that specifies requirements implemented by International Organization for Standardization. The organization uses the standard to demonstrate the ability to consistently provide products and services that meet customer and regulatory requirements. 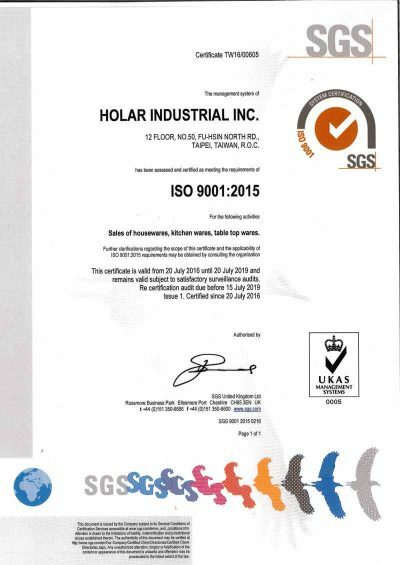 Holar Industrial Inc. is certified for the latest ISO 9001:2015 version, which means Holar has met the highest standard that can deliver best quality product and service to our partners through the effective application of our system. It is our duty to enhance our partners’ satisfaction, including processes for improvement of our system, the assurance of conformity to our partners, and applicable statutory and regulatory requirements. 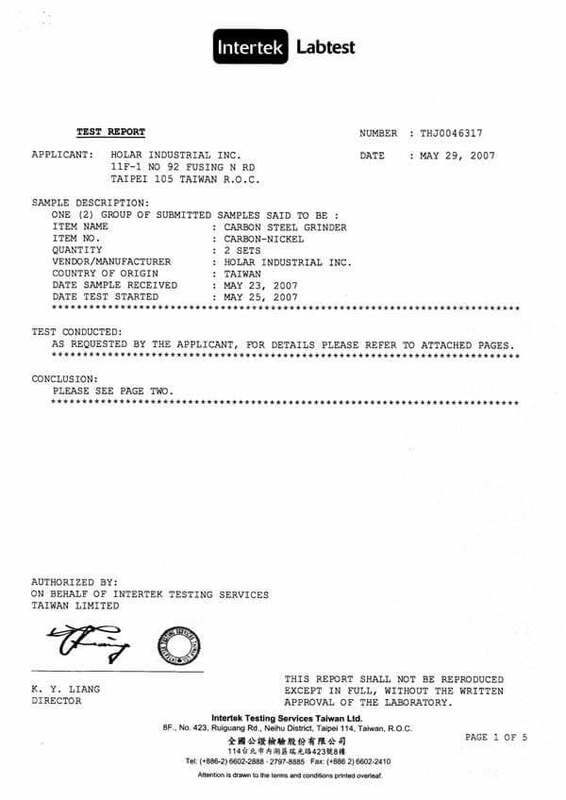 For more information, please visit ISO official website. 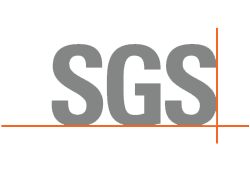 SGS is a multinational company in the field of provides inspection, verification, testing and certification services. 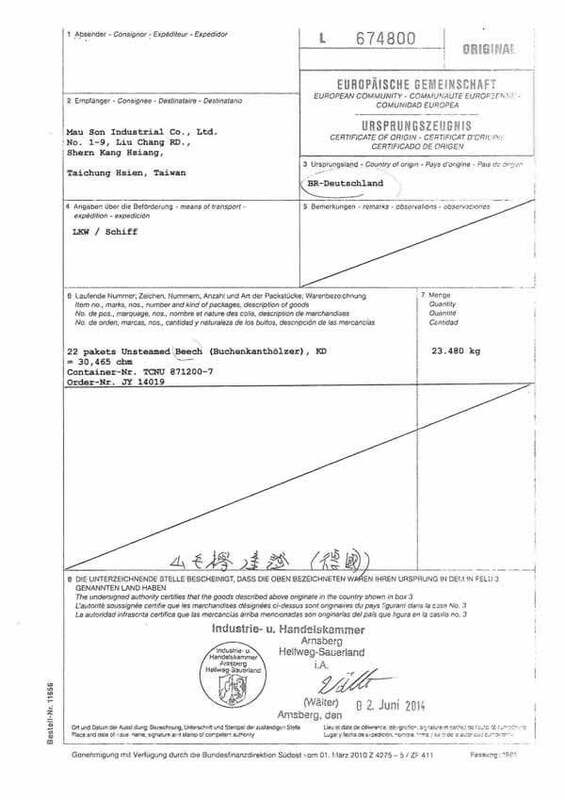 It facilitates exporters to improve best quality of products exporting. Holar works closely to the SGS to make sure on the quality of goods exported and the reliability and business relationship strengthens between us and our partners. 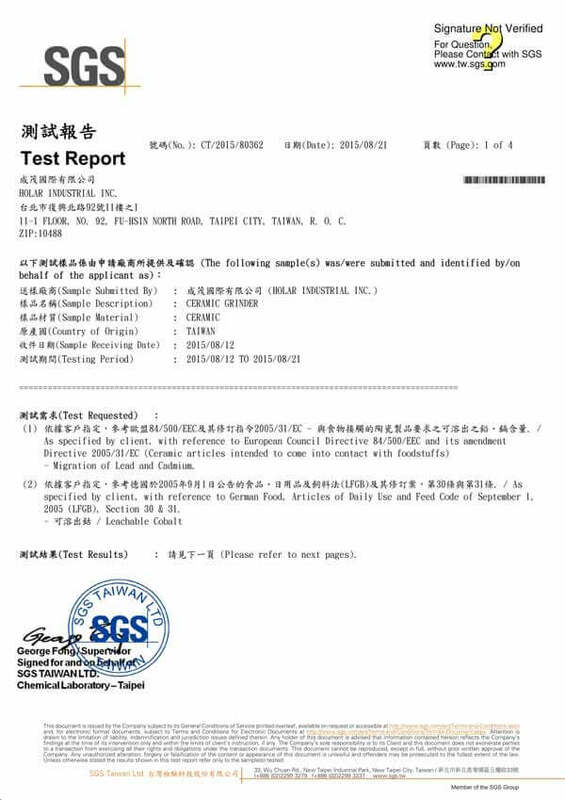 For more information, please visit SGS official website. 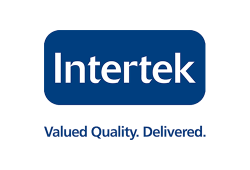 Intertek is a leading total quality assurance provider to industries worldwide. 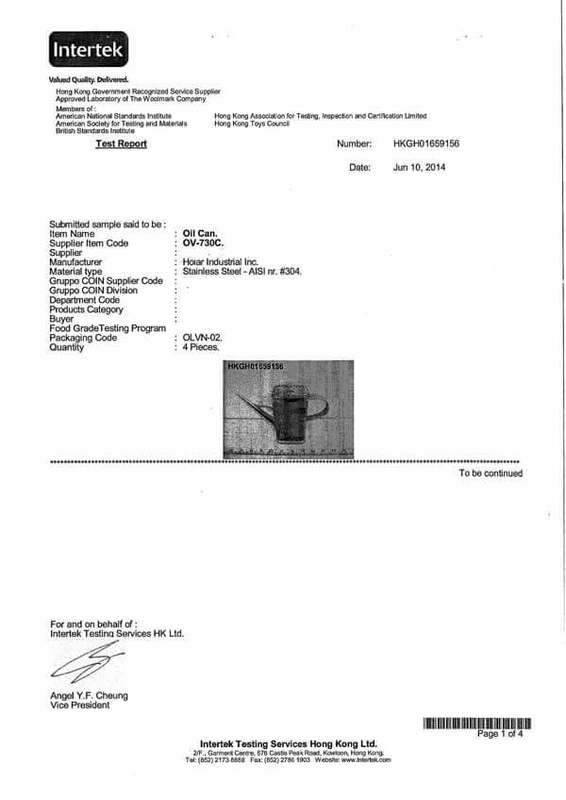 It offers innovative and bespoke assurance, testing, inspection and certification services. Holar has established a long-term relationship with Intertek to ensure products meet quality, health, environmental, safety, and social accountability standards for virtually any market. 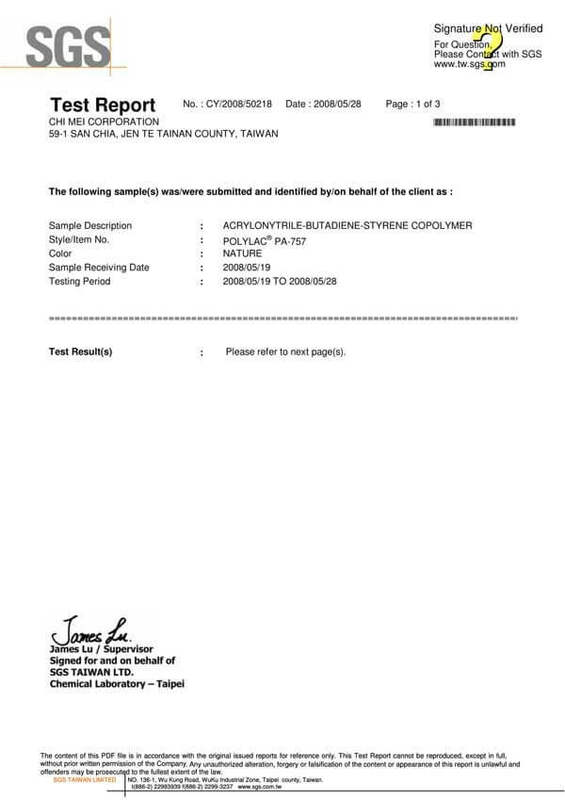 For more information, please visit Intertek official website. Alibaba is world’s largest business-to-business sales services via web portals. It provides the fundamental technology infrastructure and marketing reach to help merchants, brands and other businesses that provide products, services and digital content to leverage the power of the Internet to engage with their users and customers. 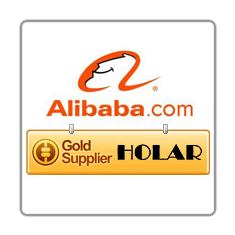 Holar cooperates with Alibaba and obtains Gold Supplier membership. 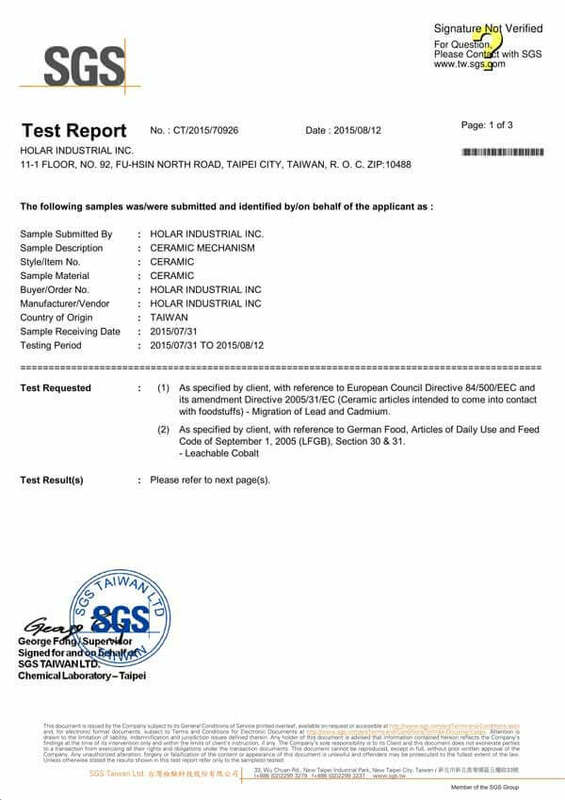 Verified by third agency such as Bureau Veritas or TÜV Rheinland as a legally registered business, Holar aims to provide more reliable and high-quality kitchen and dining products all over the world through this biggest e-commerce platform. For more information, please visit Holar Alibaba website.